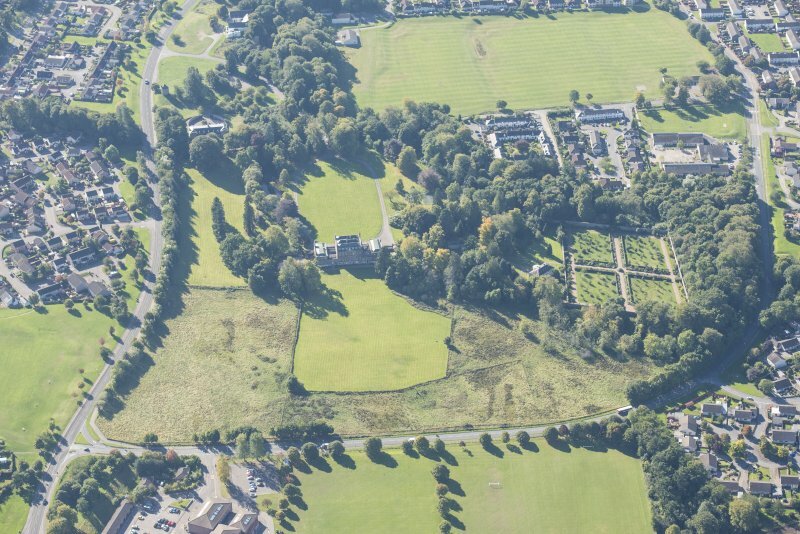 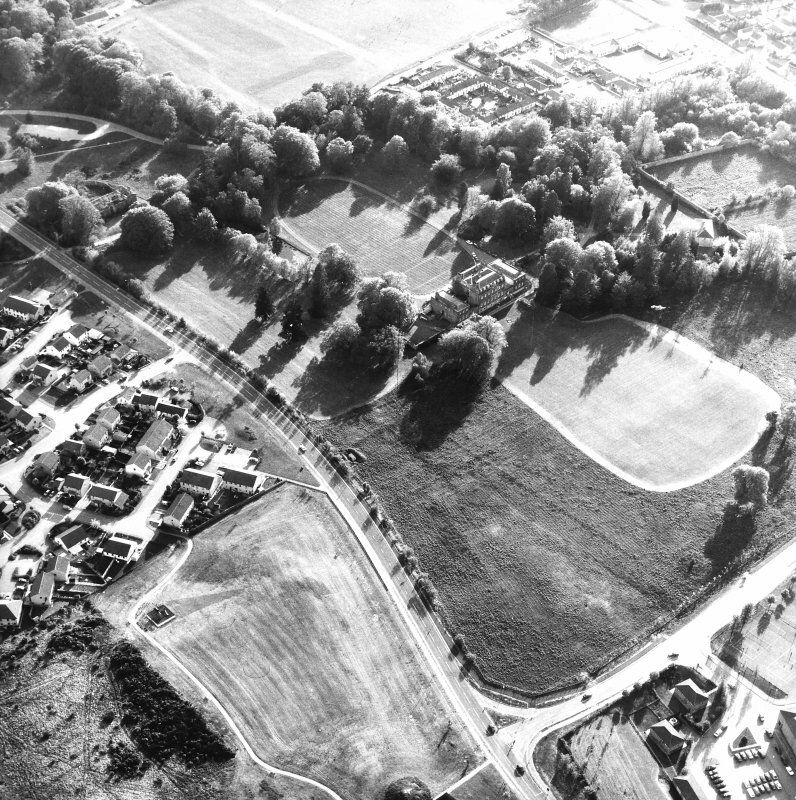 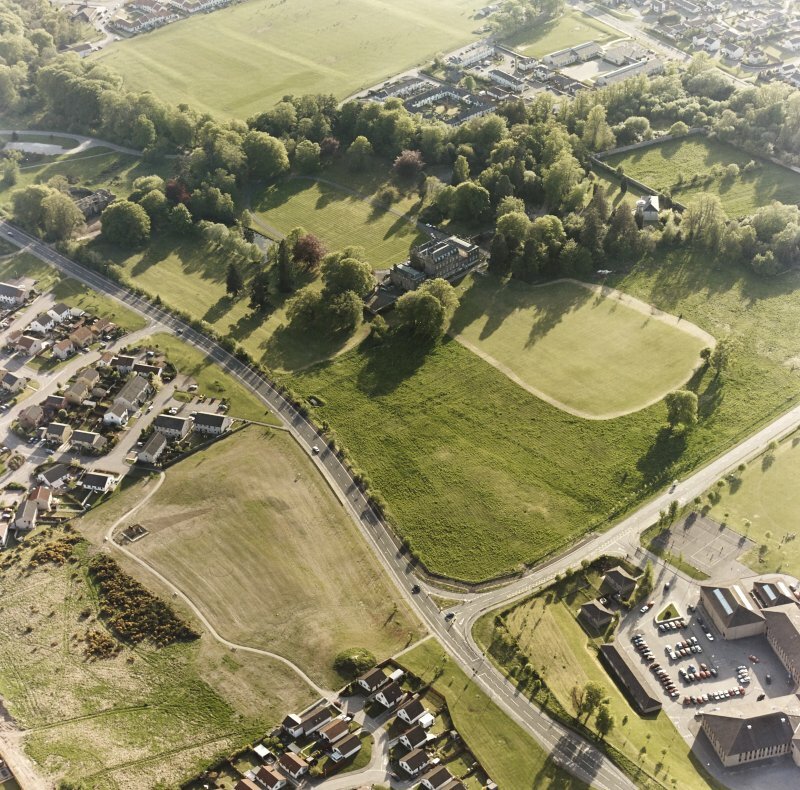 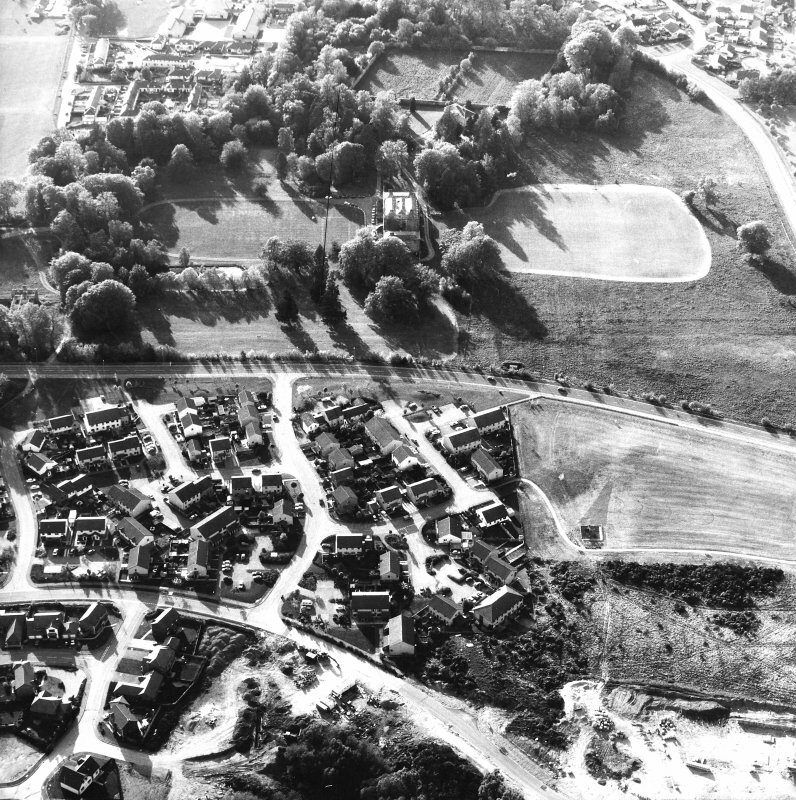 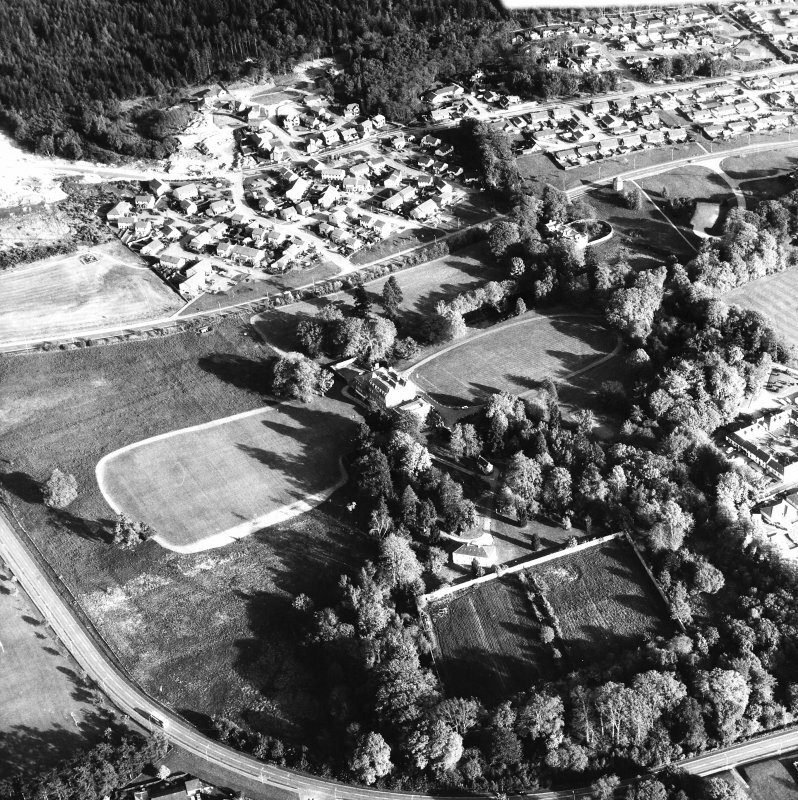 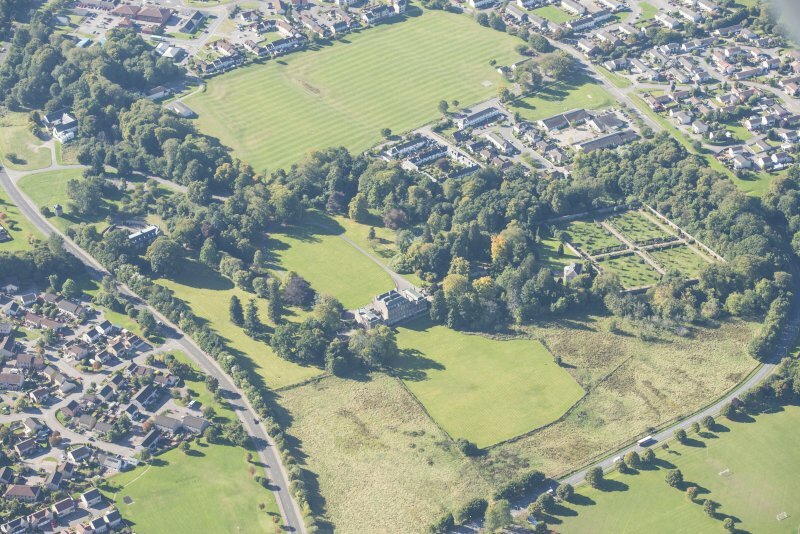 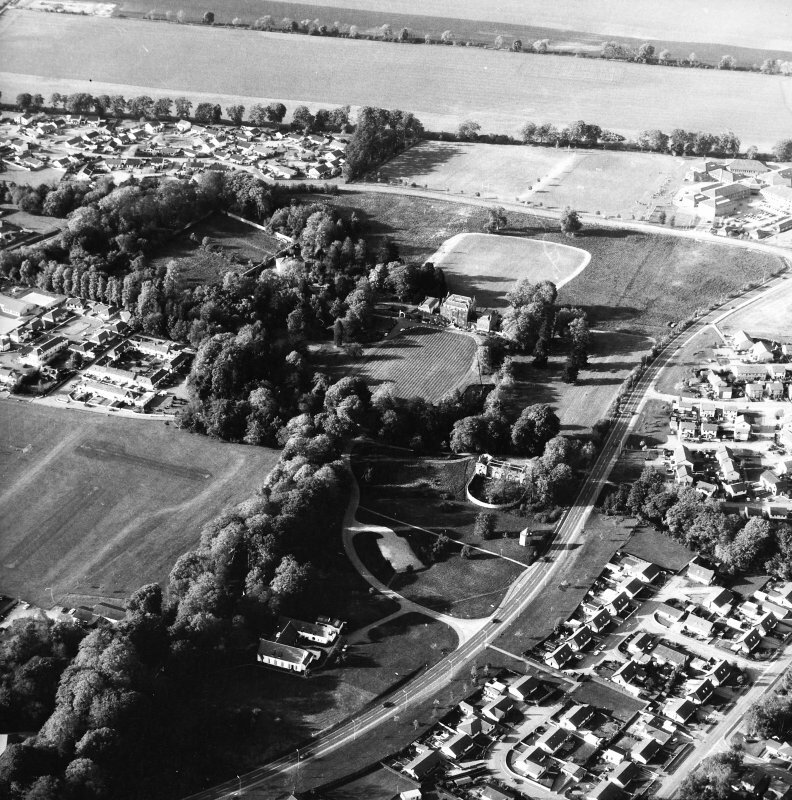 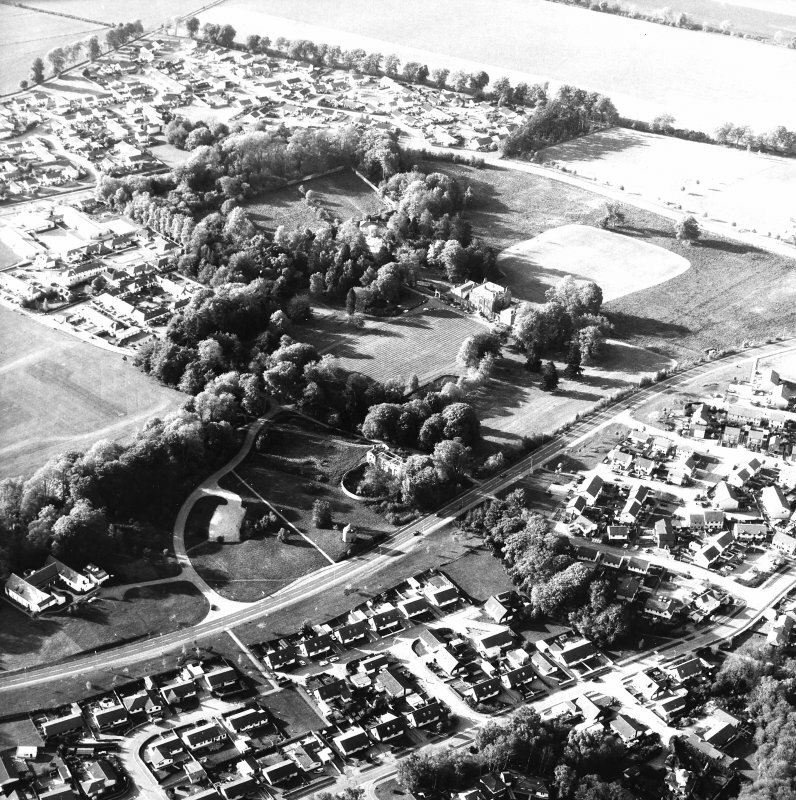 Oblique aerial view of Culloden House, looking NNW. 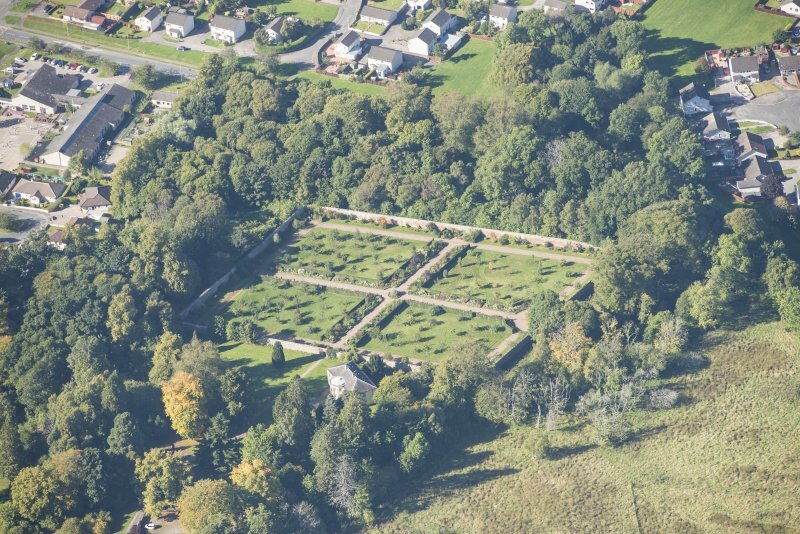 Oblique aerial view of Culloden House Walled Garden, looking SW.
Oblique aerial view of Culloden House Walled Garden, looking WNW. 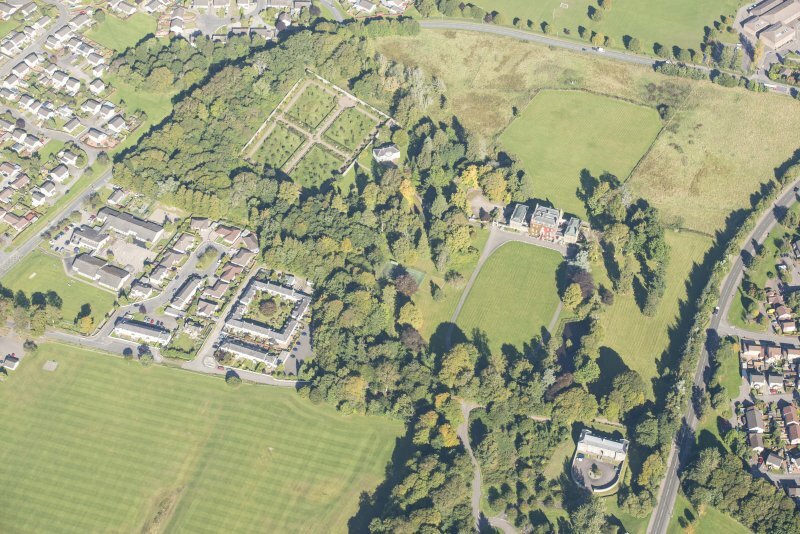 Oblique aerial view of Culloden House, looking NNE. 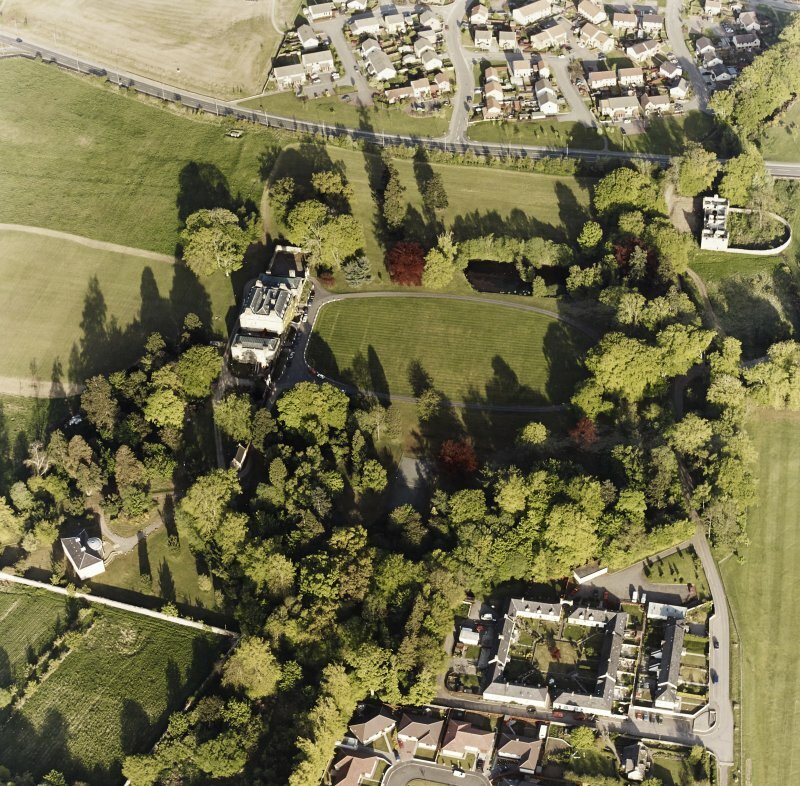 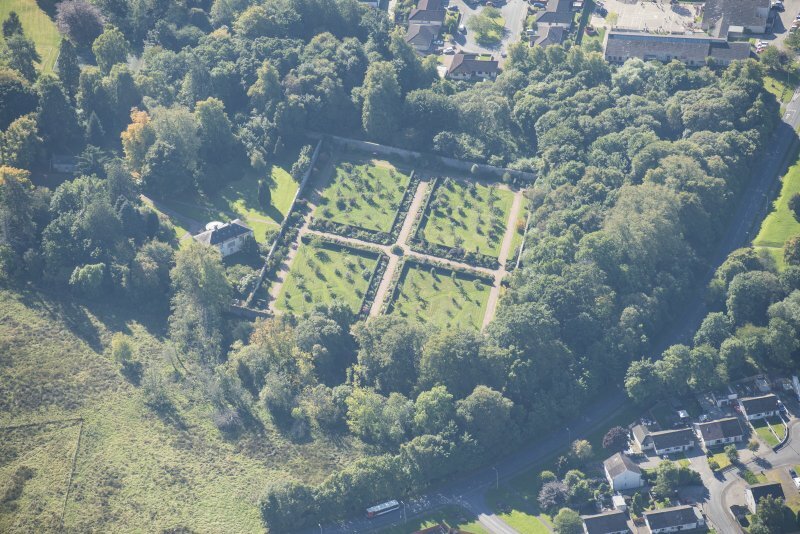 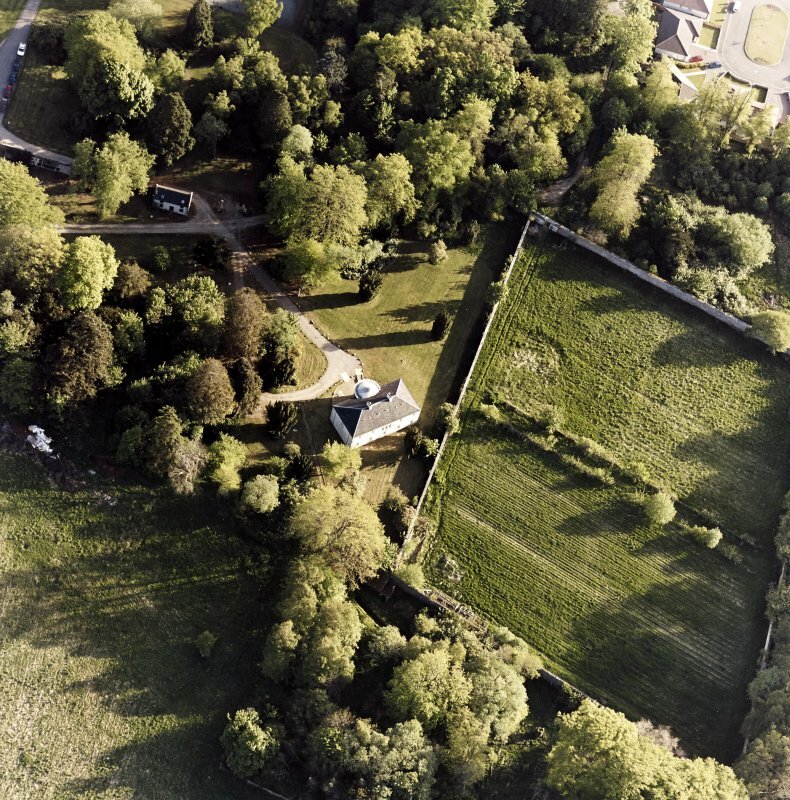 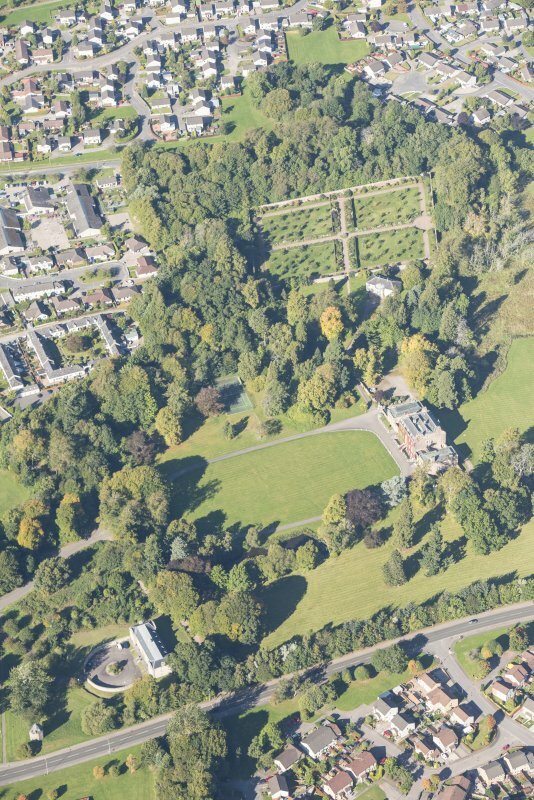 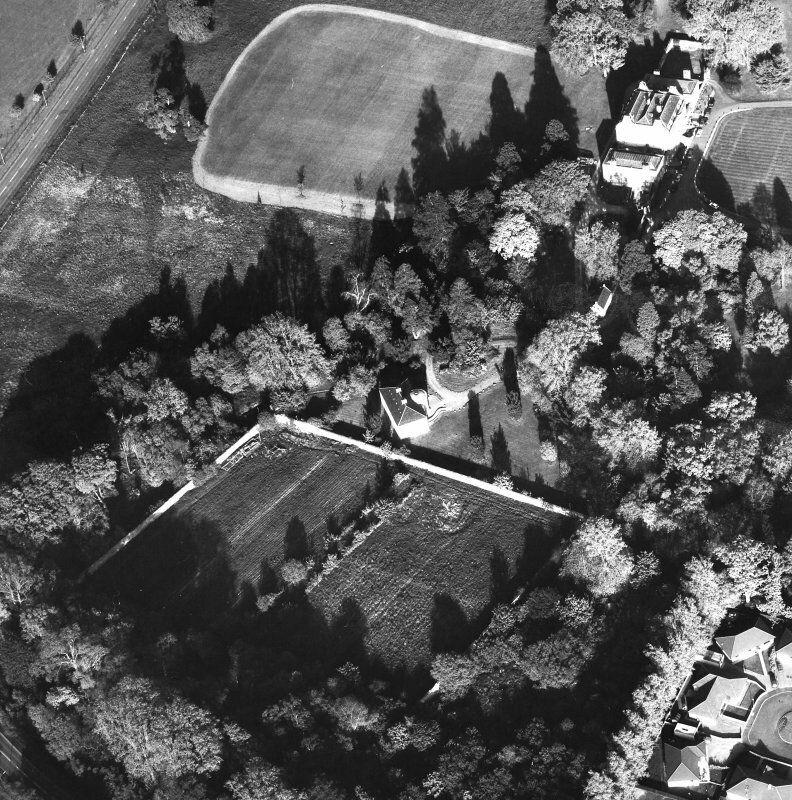 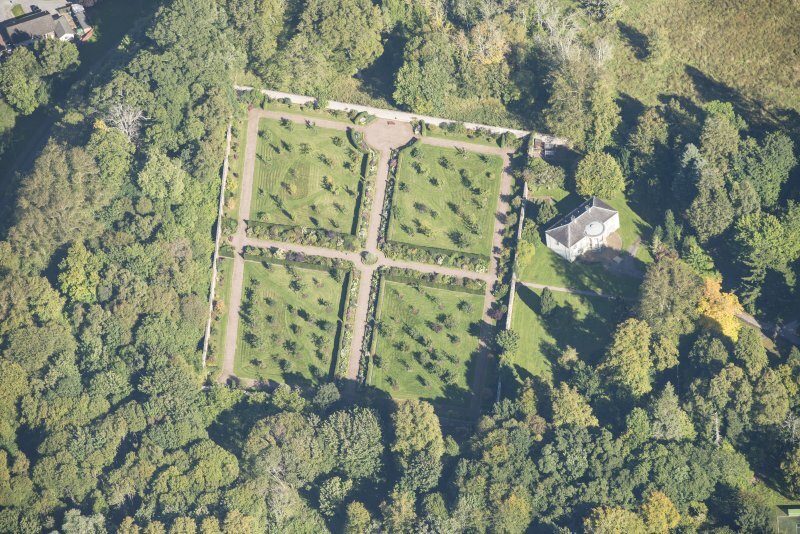 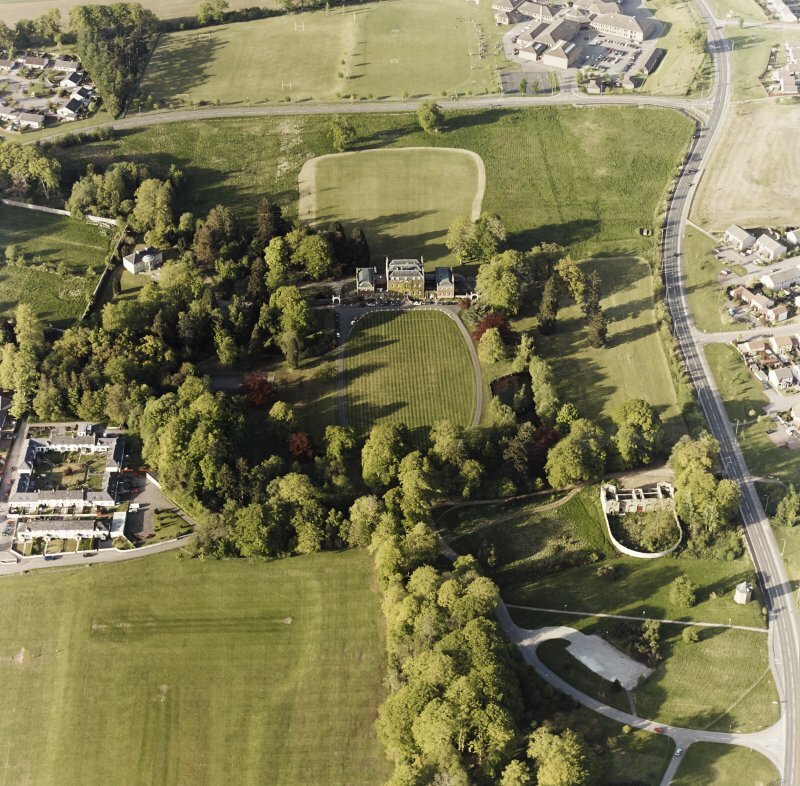 Oblique aerial view of Culloden House Walled Garden, looking WSW. 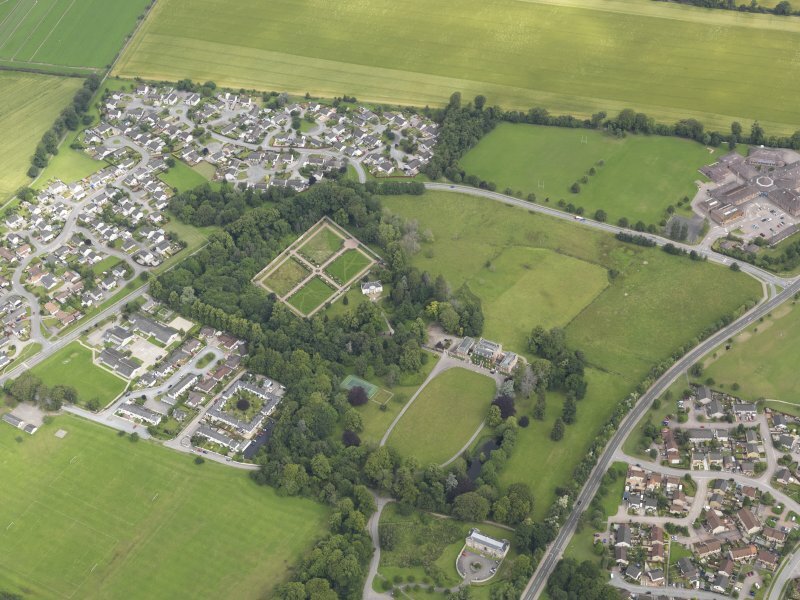 Oblique aerial view of Culloden House and Walled Garden, looking SE. 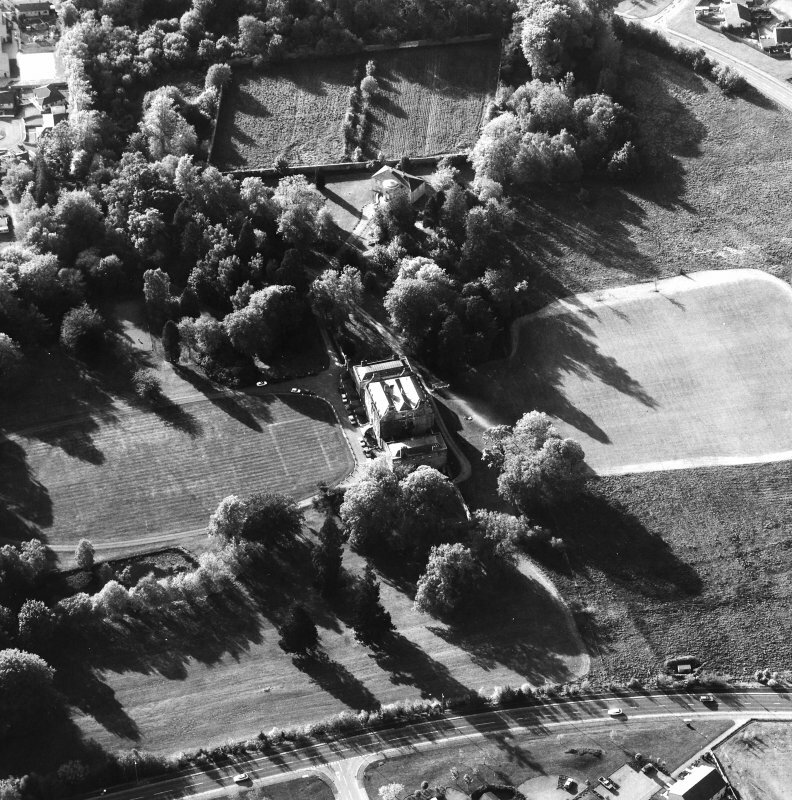 Oblique aerial view of Culloden House Walled Garden, looking NE. 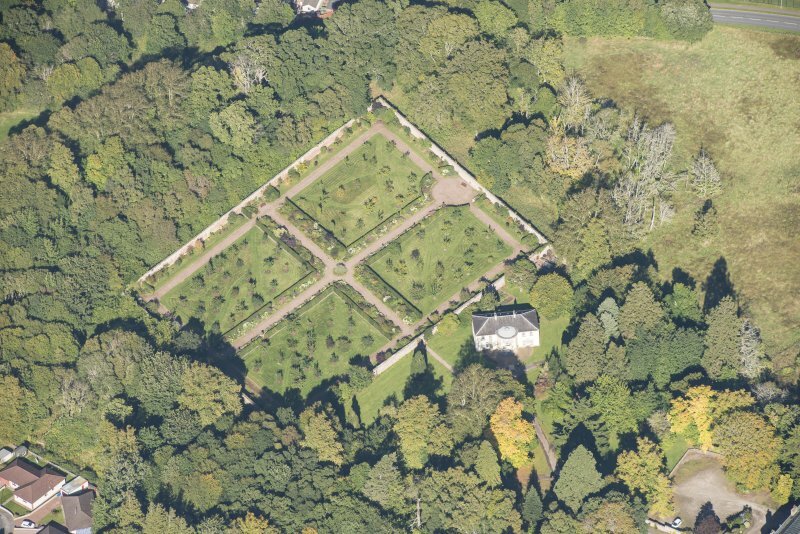 Oblique aerial view of Culloden House Walled Garden and Garden Mansion House, looking N.
Oblique aerial view of Culloden House and gardens, looking N.